Last weekend’s Taste of Dallas is more than a food expo. It’s a testing ground for nascent culinary ventures, like Taco Party, the city’s newest food truck. Taco Party is so new, the rig doesn’t yet have a branded wrap. Instead, posters covered parts of the truck, formerly of Dos Paisano’s Salvadoran-Mexican operation, during what was Taco Party’s public service debut. 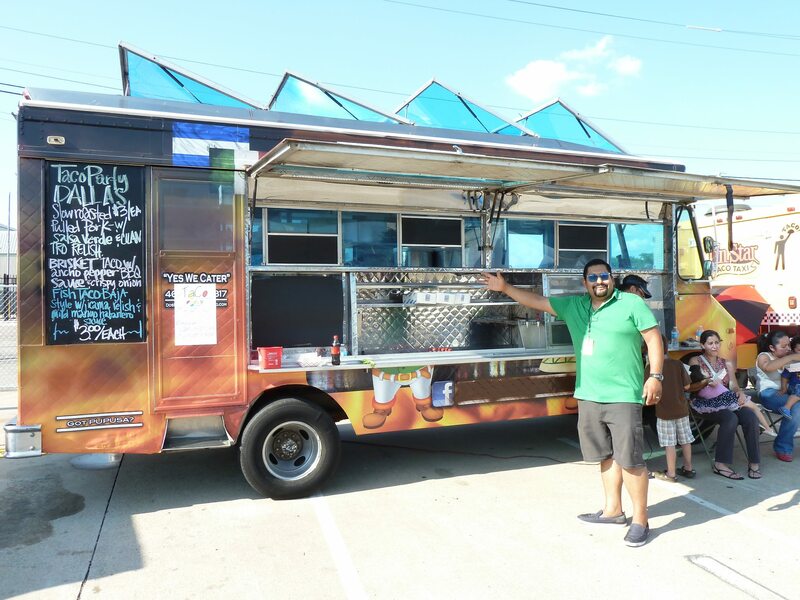 Part of the annual event’s Taste Curbside, a new component featuring Dallas’ hottest edible trend, Taco Party is owned and operated by cousins Rafael Rico and Eduardo Ramirez. 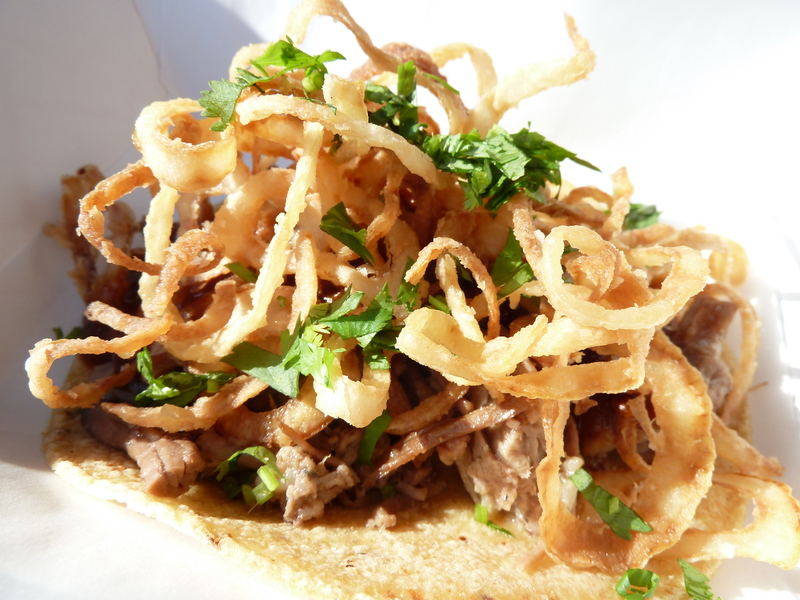 It’s Dallas’ first Mexico City-style gourmet taco truck. While Rico and Ramirez, Mexico City natives, were busy dishing out Taco Party’s fare, Lourdes Palomares, Rico’s wife, took some time to answer my questions regarding the lonchero (taco truck). “We wanted to eat good tacos, Mexico City style, especially tacos al pastor or trompo,” she said, mentioning the traditional preparation of slow roasting marinated pork on a vertical spit. 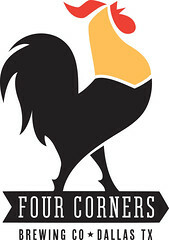 DF’s borders don’t limit Chef Ramirez’s menu, though. A Baja-style fish taco topped with a jicama relish and a brisket dressed with ancho barbecue sauce (pictured below) were available as part of Taco Party’s limited weekend offerings. Whenever Taco Party takes to the streets, I’ll likely be the first at the fiesta. I want some tinga and alambre. 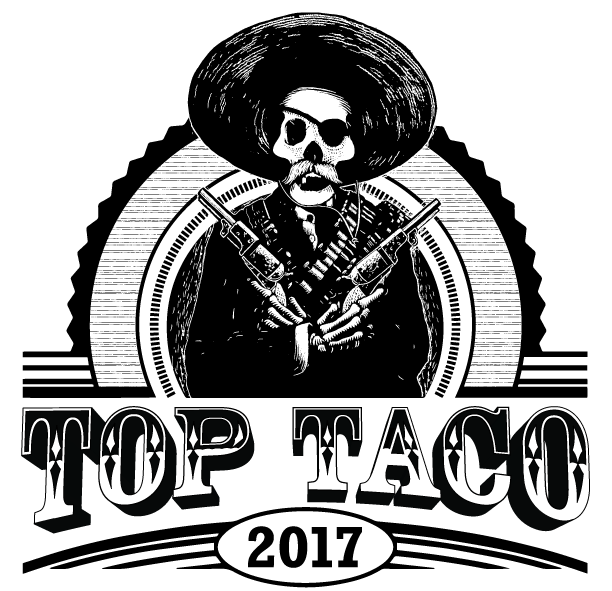 Follow Taco Party on Facebook and Twitter. I am interested in setting up catering with your truck. 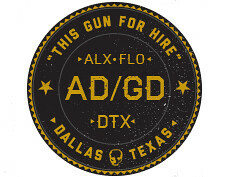 Please call me at 214-697-1219 or email me at sdbtstrong@aol.com. We’re not the Taco Party truck. 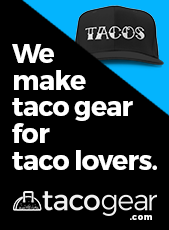 We’re a taco blog. You can reach out to Taco Party reps at taco dot party dot dallas at gmail dot com.